Ronan Cunningham is a senior vice president at General Atlantic focused on the firm’s Capital Partnering activities, with responsibility for capital raising and investor relations. 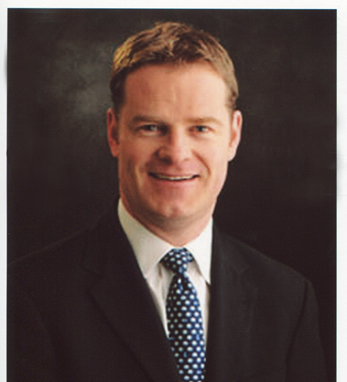 Prior to joining General Atlantic, Ronan served as head of Private Equity at Ireland’s National Pensions Reserve Fund. Previously, he was a partner with Adams Street Partners, and worked at HSBC Investment Bank. He is a member of the CFA Society of the UK and has served on the Board of the Institutional Limited Partners Association. Ronan holds a Bachelor of Commerce from University College Dublin and an MBA from INSEAD. A Dublin native, he lives in Greenwich, Connecticut with his wife and daughter.